The Gifted lacks the dramatic flair and the instantly likable characters that Legion had, but it does a good job of unraveling the plot amidst action. From trailers alone, the shows looked basic due to the generous number of superhero shows on tv, but it sets itself apart in the very first episode. Plot wise, the most shocking part was the involvement of the parents in the story. We’re used to seeing powered heroes as orphans or simply estranged from their parents, but not The Gifted, that was a fresh twist. The reveal of the characters abilities was sudden therefor it lacked adventure, but hopefully the plot would have enough thrilling twists and character’s growth to make up for it. There’s two things that this Marvel show had, but others lacked. One: a Stan Lee cameo, and two: They freaking said the X-Men, THE X-MEN, BY NAME. The marvel shows always alluded to the big green guy or the star-spangled hero, never truly saying The Avengers. But when it comes to The Gifted, they are not shying away from it, which means the show is hopefully connected to other X-Men projects. The cast’s notable performance elevates the scale of the show compared to others in its genre. The pilot managed to tell the story of a family’s life turned upside down when they find out their kids are mutants, introduce a handful of characters in the mutant’s underground resistance, shed a light on the presence of the X-Men and alludes to a shady government division hunting the mutants. It gives us a lot information to take in, but it wasn’t cramped up. The Lack of the presence of big name superhero in the X-Men universe doesn’t feel as tragic as Agents of Shield’s pandering to the MCU. The Gifted has plenty of unknown heroes with much potential, and enough likability to branch out on its own. It’s not as unique as Legion, or as catastrophic as the Inhumans. The effects are obviously not as good as any X-Men movie, but it doesn’t need to be. 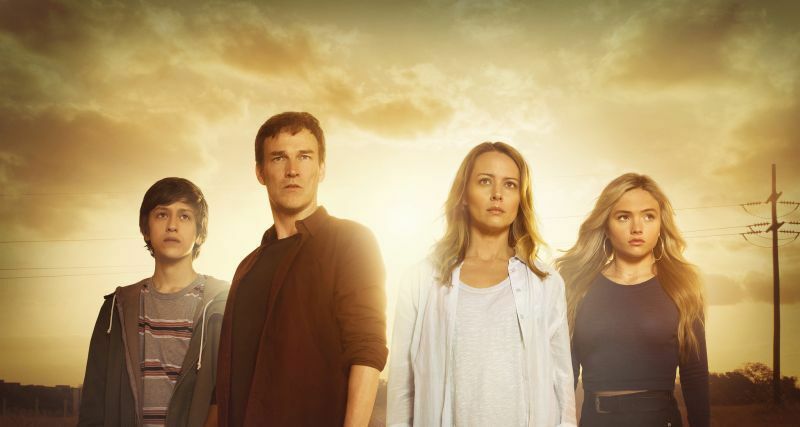 In a soup of over 15 comic-book based tv shows, The Gifted has enough drama, tension and twists to make it worth watching.